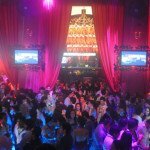 Party Hopper with all you can drink and VIP entrance at the hottest clubs in Playa del Carmen! 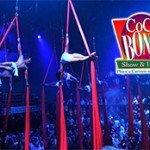 Experience the intense nightlife in Playa del Carmen with this all inclusive, “all you can drink”, VIP escorted night out that includes 3 of the best clubs in Playa del Carmen and bottle service in select venues. 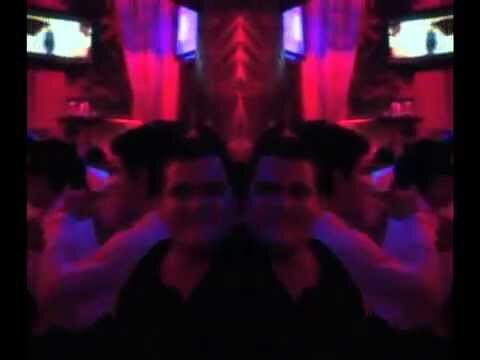 This is the safest way to see Playa del Carmen nightclubs. 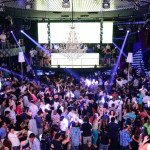 We take you to the hottest clubs/bars of the night and we make sure you’re hitting the most-happening spot on any given evening. 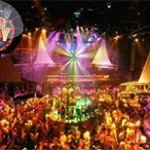 If you want to experience the best of Playa del Carmen’s nightlife in just one night, if you want to make new friends from all over the world, then this is the perfect option! 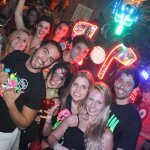 We recommend you do the Playa del Carmen Bar Crawl your first night in Playa del Carmen. That way you sample the nightlife and if you decide to go out again you know exactly where to go. Meeting Point: At the entrance of our first club of the night at exactly 10:15 PM. Your guide will be wearing a shirt with the Cuncrawl/Playacrawl logo on it. If you cannot find him, just ask the door person for Cuncrawl. He will point you to us.